Could this be the first ever Empress action figure? I have just started creating an Empress custom figure. 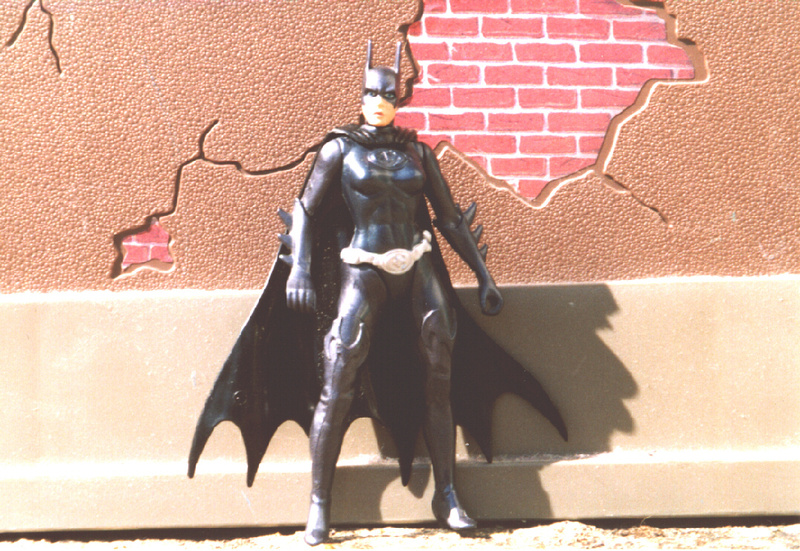 For the base I m using Batgirl from 'Batman and Robin'. I've only just started it, but check out my Custom site for regular updates and photos.